Escape the cold with live music & great local wine! Nomad Fitness is back this month with an all-levels Pilates class! Includes: One hour fitness session & a wine tasting of any 6 award winning wines! 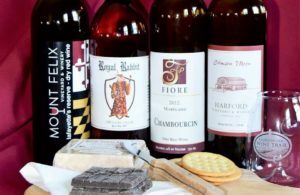 March is Maryland Wine Month- Celebrate by drinking locally on the Gunpowder Wine Trail with the Ultimate Tasting Experience. 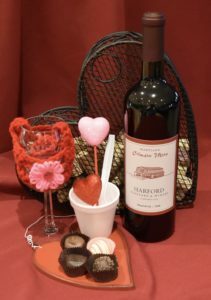 The Gunpowder Wine Trail runs from Northern Baltimore County through the countryside of Harford County and the city of Harve de Grace, at the mouth of the Susquehanna. 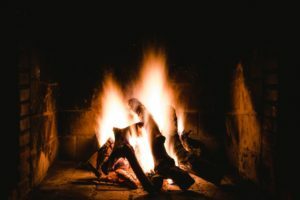 Along the trail, you’ll find points of interests like Kilgore Falls and Rocks State Park, farms and creameries with handmade ice creams and cheeses to compliment Gunpowder Trail wines. Restaurants abound with a range of choices and visitors often extend their stay at one of the many bed & breakfasts, inns or hotels along the way. – A tasting for 2 at each of the 4 member wineries. – Receive 2 Gunpowder Wine Trail crystal wine glass. experience and amplify the flavor and aroma of wine. This Tasting Experience is valid for the entire month of March. Visit all 4 wineries in 1 weekend or take your time and visit one per weekend, the choice is yours. Join us in the tasting room for all-levels, vinyasa-style yoga session followed by a wine and chocolate pairing. Ticket includes a 60 minute yoga session, mat, water, small snack and wine & chocolate pairing. Grab your family & friends and join us for Ladies Day Out! Music, shopping, wine & enjoy time with the girls. – $15 admission includes a glass of wine & souvenir glass. – This event will sell out. 21+ event. Seating is not assigned. Tables seat 8-9 if you want to sit with friends you must purchase a table. If not list the name of those you wish to sit with in the order comments section and we will do our best to accommodate. The Custom & Classic Car Educational Foundation presents Saturday Evening Cruises along with Spring & Fall Car Shows at Harford Vineyard & Winery! Monthly Car Cruises take place on the 3rd Saturday of the month | April – October. Food Trucks on-site: No outside food permitted. Celebrate Cinco de Mayo early and join us in the tasting room for a lively Latin Dancing lesson. Ticket includes Latin dance lesson and glass of Sangria, water and small snack. Participants can choose to have their Sangria before or after the dance lesson. 3 Song Sets, PA Provided, Wine & light snacks available for purchase. Acoustic music only, no keys/electric instruments, sign up begins at 6:30! Cowboy Eats Food Truck on-site! 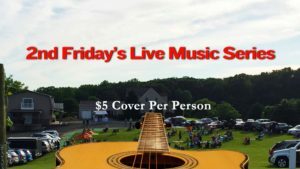 2nd Fridays have been a popular outdoor event for several years, drawing crowds in the hundreds for a relaxing picnic-like event that features live music artists and their extensive wine list. Most visitors bring their lawn chairs, blankets and even outdoor games like corn hole. No outside alcohol or food is allowed. 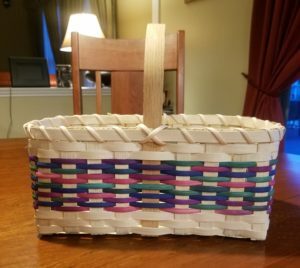 5/12 | 1:00 – 4:00 PM by Melissa Wegfahrt! Say Hello to the Sun! 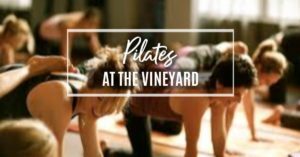 Celebrate the warm season and join us for outdoor Yoga followed by a sampling of one of Harford Vineyard’s award winning wines. Ticket includes a 60 minute yoga session, mat, water, small snack and wine sampling. Workout Class with Nomad Fitness! More information and tickets to come! More information & tickets coming soon! Tickets / More information coming soon!